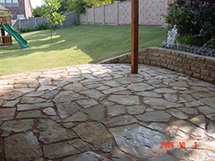 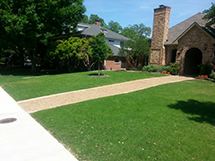 Proscapes can handle all of your lawn care needs. 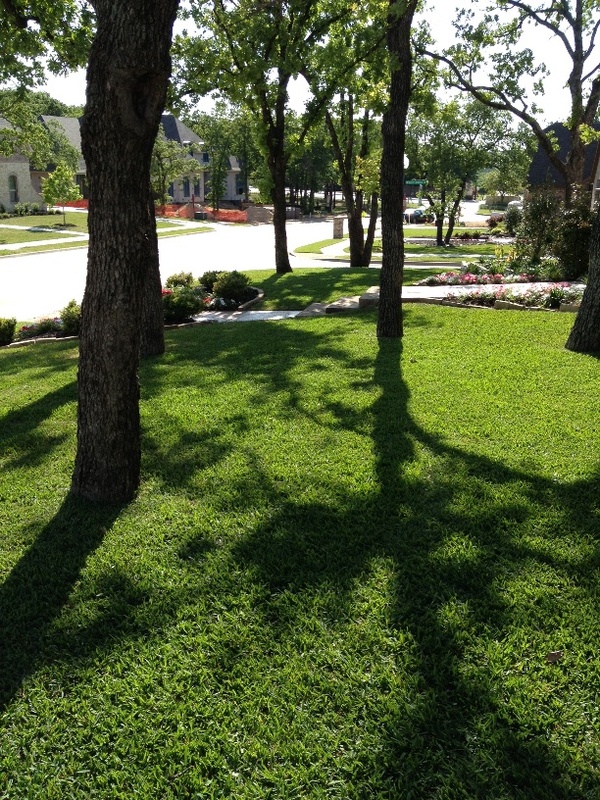 We provide monthly contracted services to maintain your lawn to keep it looking beautiful and healthy. 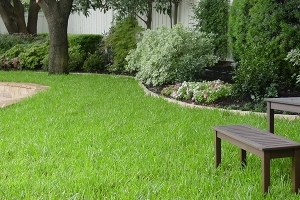 Our dedicated crew members will do all the hard work for you, so that you can relax and enjoy your lawn. 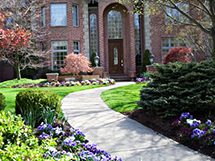 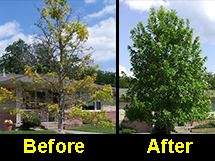 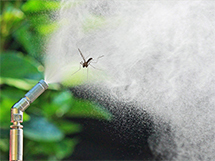 Our full maintenance services include landscape maintenance and lawn applications; everything you need to keep a fantastic looking lawn with none of the hassles.